Since the release of Brewed in 2015, the New Zealand beer industry has continued to grow dramatically, which this revised edition takes into account by featuring 45 new breweries, meaning over 160 commercially operating New Zealand breweries are profiled. Additionally, the tasting notes for over 450 beers have been revised and are now in a separate section, divided into beer type, for easier comparison of beers produced by different breweries. 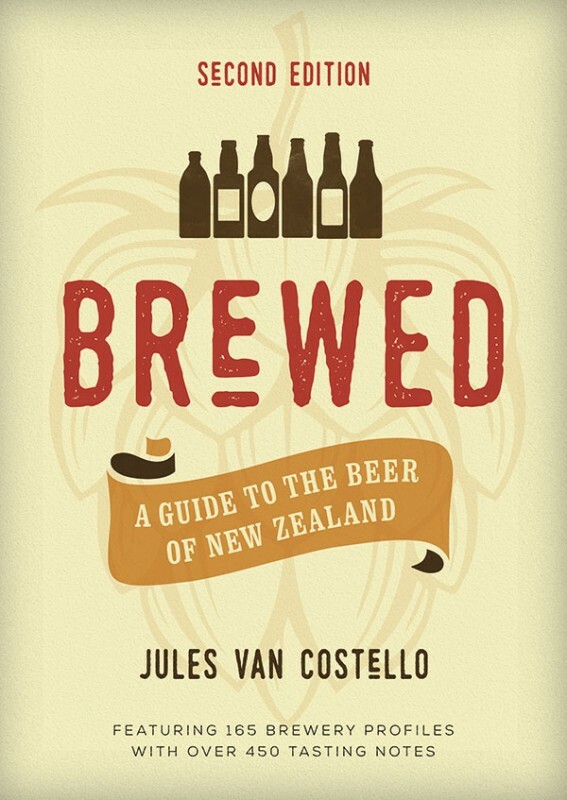 Brewed includes a style guide written specifically for the New Zealand craft beer market and has all the information needed to make the increasingly complicated beer world a lot more comprehensible. 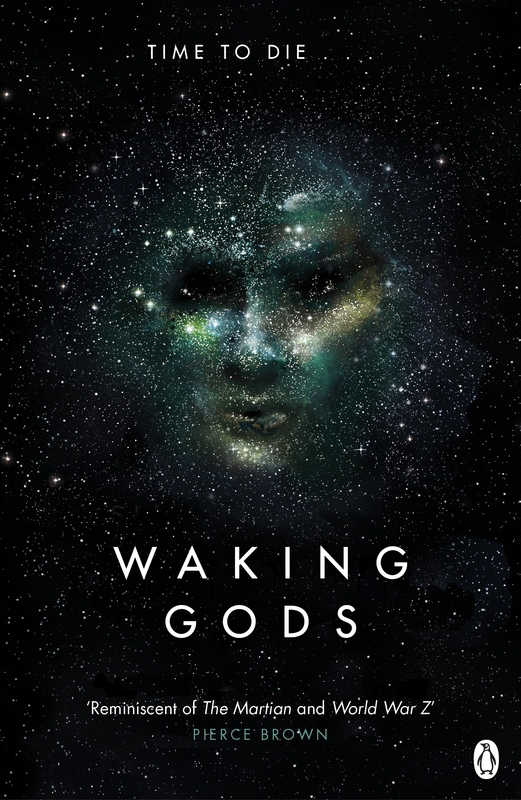 Jules van Costello (né van Cruysen) wrote his first edition of Brewed in 2015, and in the two following years the scene changed sufficiently that a new edition was felt to be warranted. 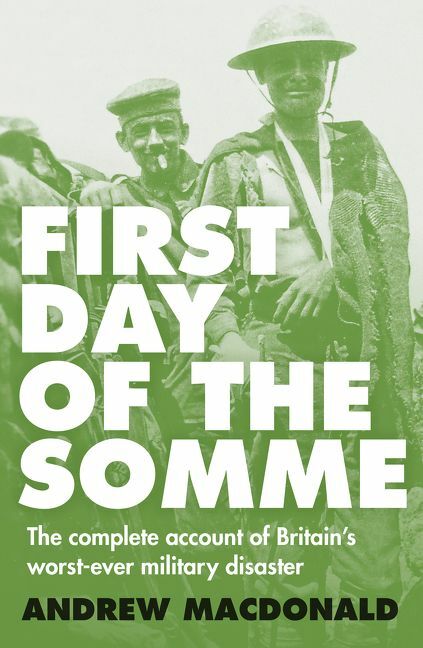 So what’s the difference between the first and second editions, and is it worthwhile getting the new one? The basic layout is the same, but the second edition splits the tasting notes out from the breweries. In my opinion this is an improvement. Jules divides his tasting notes into styles. Hopefully not too many will be confused as to what style of lager or pale ale is in the glass (there are an awfully large number of beer styles in these two categories). 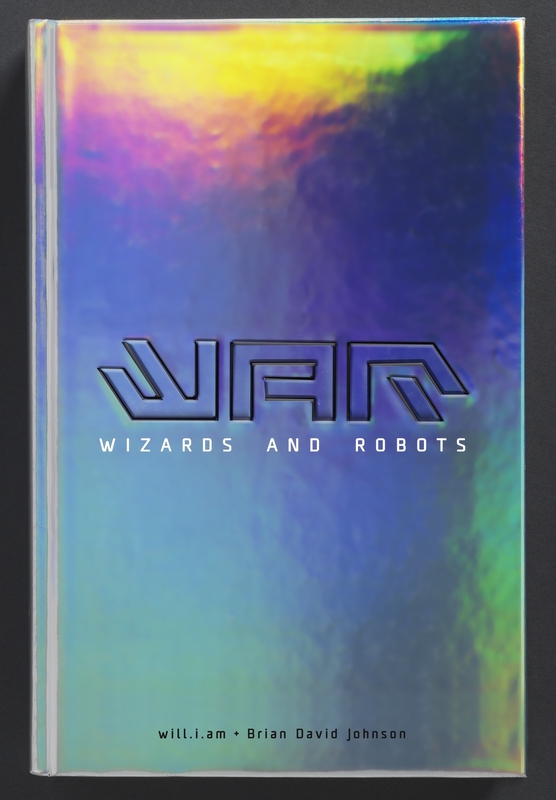 The new edition is also about 10-15 pages longer, mostly due to the extra 45 that have opened, although obviously a few have also closed. What I do miss are the various area maps showing the locations of the breweries in the cities. Is it worth it? Yes. The splitting out of the tasting notes from the brewery description makes for an easier and less cluttered read. Jules still mentions the styles the breweries focus on in their descriptions. But the tasting notes fill in the blanks, with Jules offering the suggestion of “Must Try” for the best or most distinctive examples within each stile. I wish to thank Potton & Burton for the edition provided and offer my sincerest grovelling for being so late with this review. Of course Dunedin is the home of Fair Folk and Elementals in the middle of a never ending feud. Where else could they hide in plain sight among the lesser humans? Of course they are casting spells and causing trouble. Like any other notorious crim’ on the East Coast they have a reputation to uphold. Of course they expect the worst but hope for the best. With power comes responsibility. 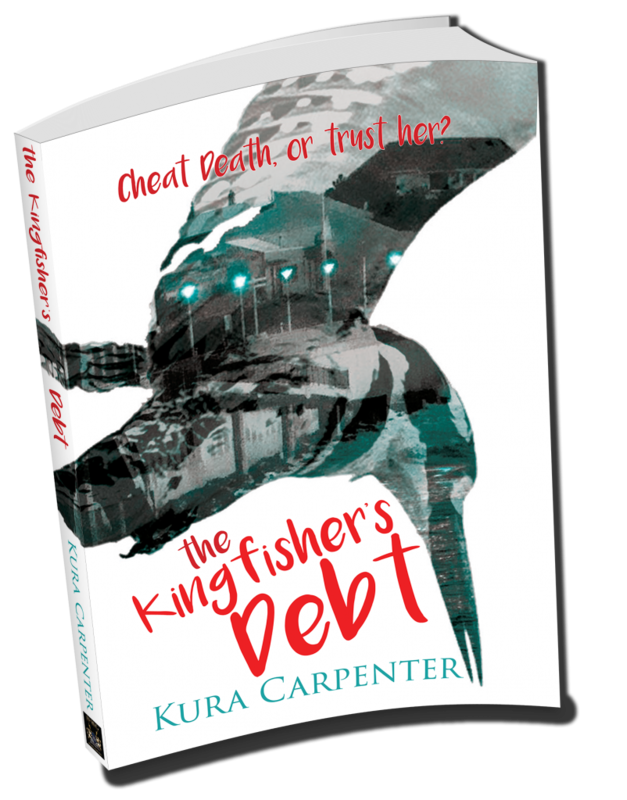 Debut novel The Kingfisher’s Debt by Kura Carpenter, is an escape into the life of Tamsin Kingfisher as she helps to untangle a culture crossing crime while dealing with the issue of solstice messing up her magic. Woven throughout the novel is the heartache of her own Romeo and Juliet love story as well as her search for her missing beloved older brother. Tamsin adds nuance to the meaning of a busy working woman fulfilling family responsibility, hiding family secrets and getting the job done. With clever reimagining of witches as gang members, magic as the drug for sale, and poetic touches of what lives look like on the line between good and evil, Kura brings us a touch of ‘if only’ in Aotearoa. I can’t wait to read what happens next. Four kids on a quest to find the legendary Mines of King Solomon… and their parents. They’ll need all their survival instincts just to make it out alive.. 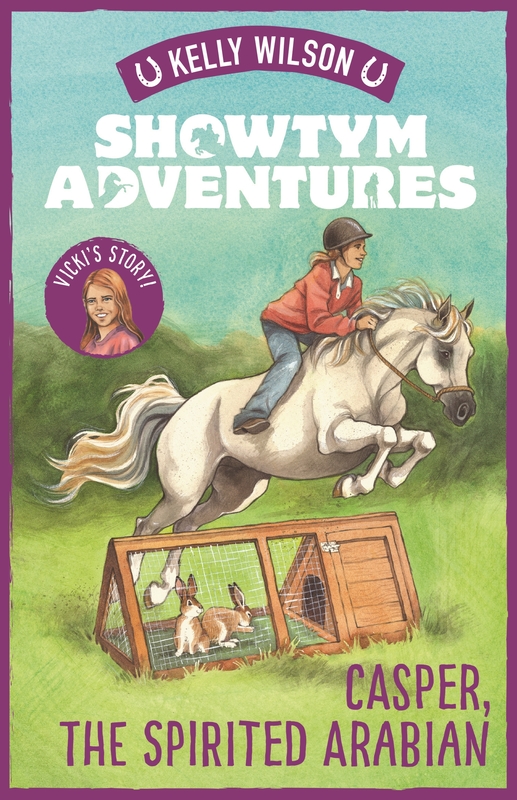 The children of the Kidd family continue to hunt for their main lost treasures, their parents, missing while on a treasure hunting adventure. If the first book was all about pirates and the Caribbean the second moves the action to Egypt. 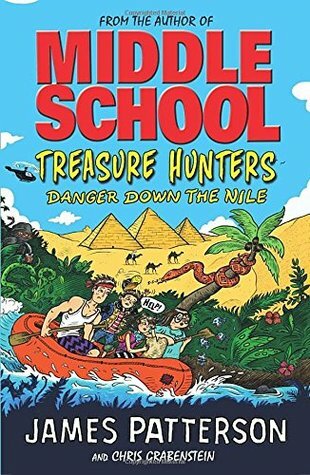 The children follow the clues left by their parents through hot dusty Cairo, fetid jungle and dodge bad guys and uncle Timothy who may or may not be CIA, at every turn. He cannot understand why, if they are searching for Kings Solomon’s Mines, why are they after a Chinese Ming Vase? MAnother exciting adventure in the Treadsure Hunters series that kept me turning pages eagerly.